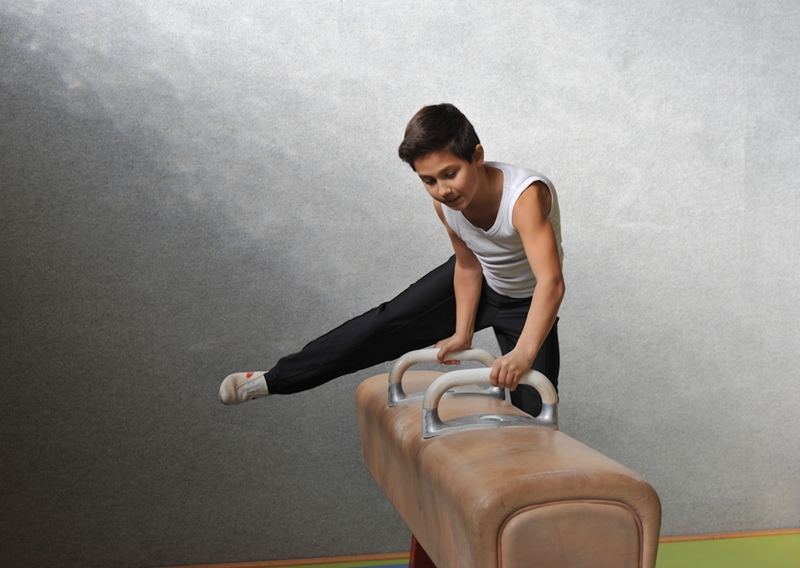 Our program develops the fundamentals and correct body positioning for the gymnast to execute skills on all apparatuses used in the sport of gymnastics. Through repetition, the gymnast will progress at their own ability while training to execute and implement the skills correctly with our Safety Certified instructors. Class meets 1 time per week for 1 hour for 10 weeks.